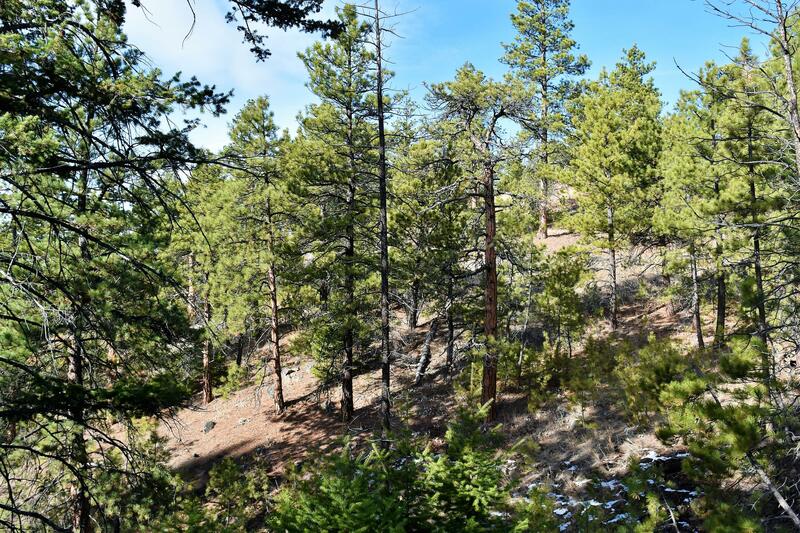 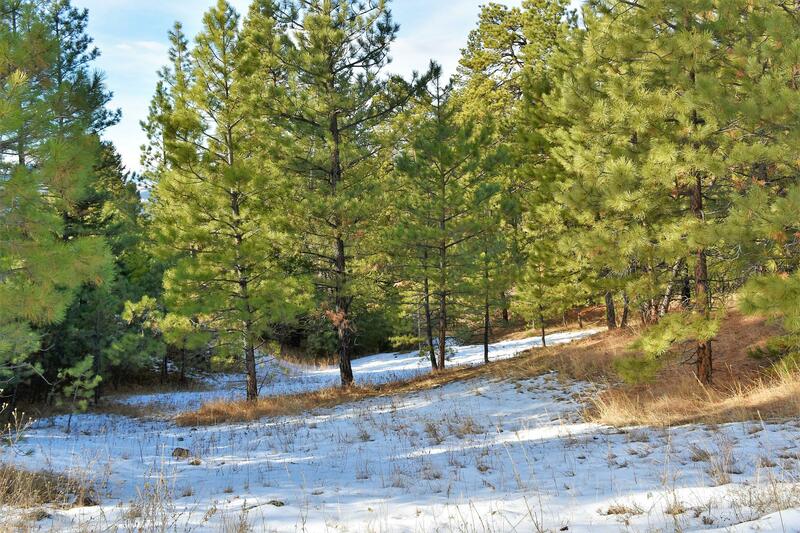 12.86+- Sugarloaf Mountain acres, located in the Dearborn River area, are now available. 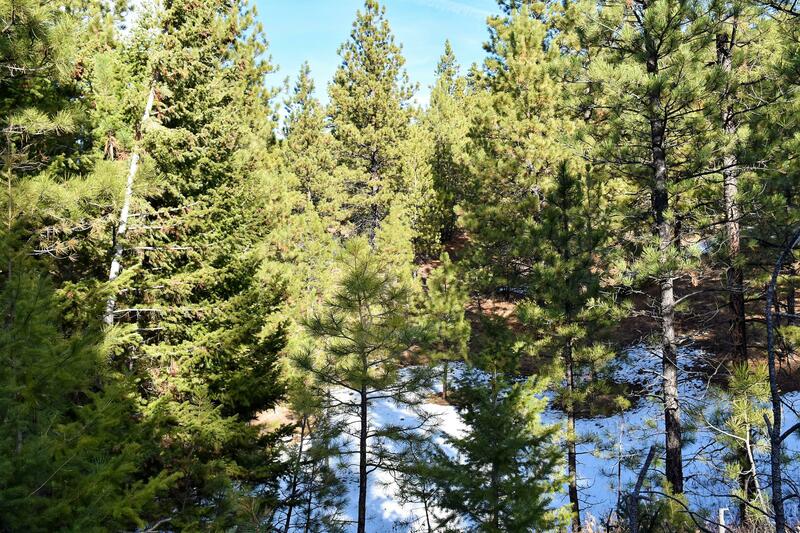 What is so awesome about this property? 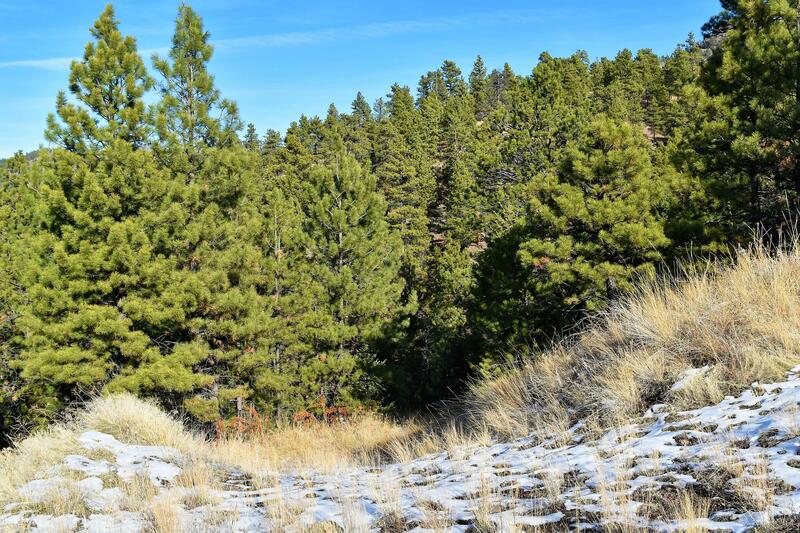 This parcel borders a large area of BLM land (rare find), which offers additional privacy and additional land to enjoy for recreation. 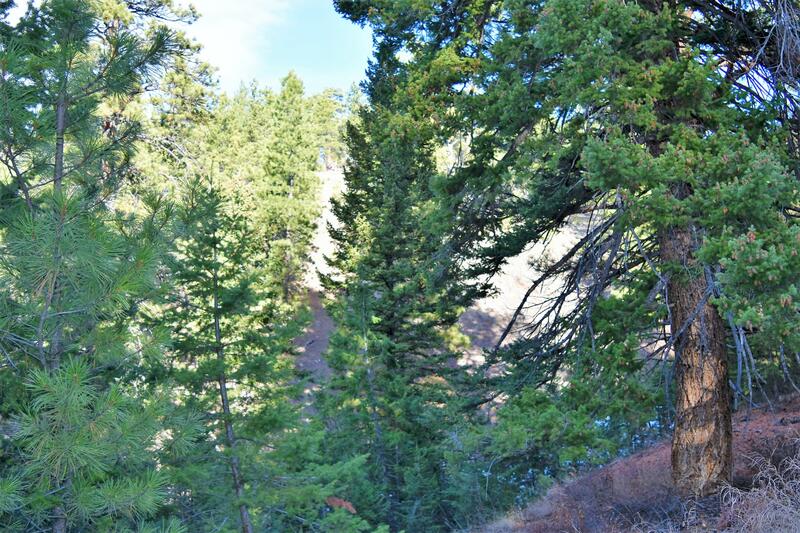 Also the Dearborn River is only about a 1/2 mile below and the Missouri River is approximately 4 miles away. 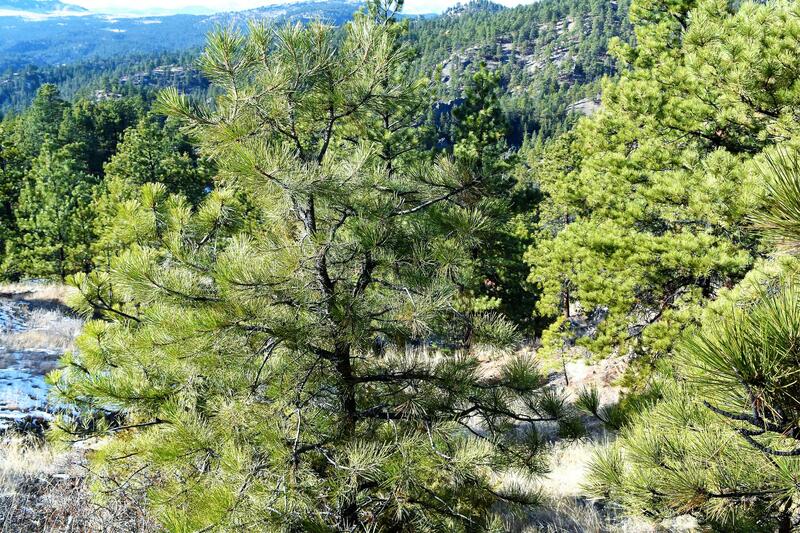 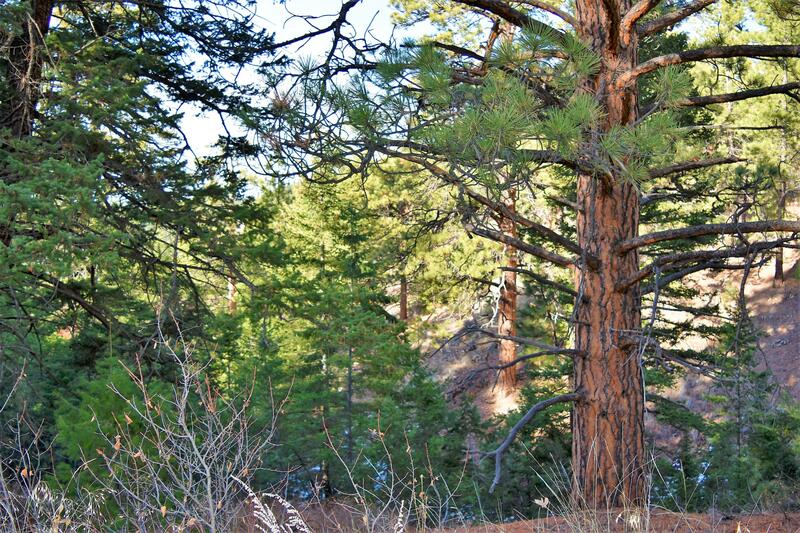 The large mature pine trees offer privacy and a great wind break. 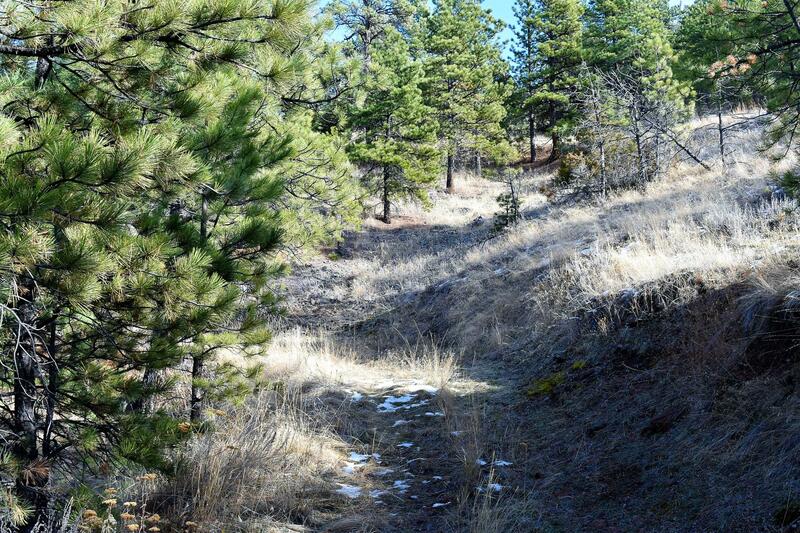 The private driveway leads into the parcel where a flat building spot has been started. 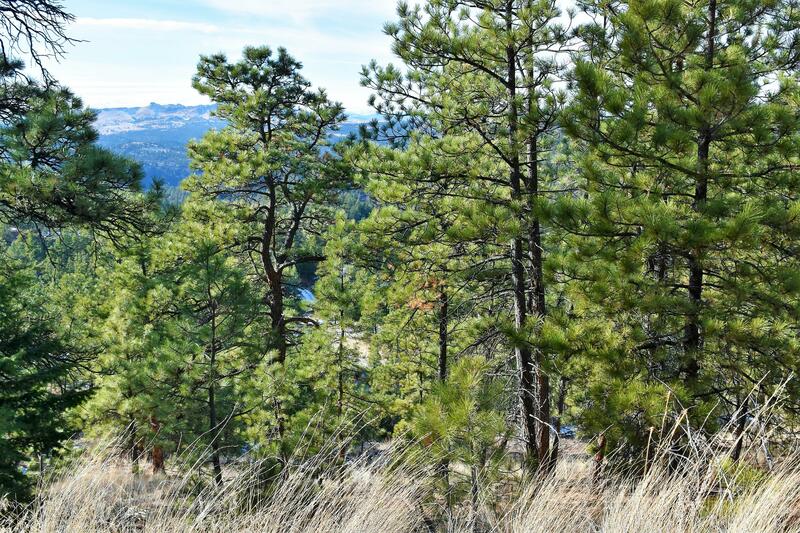 The mountain views of the area are pretty spectacular. 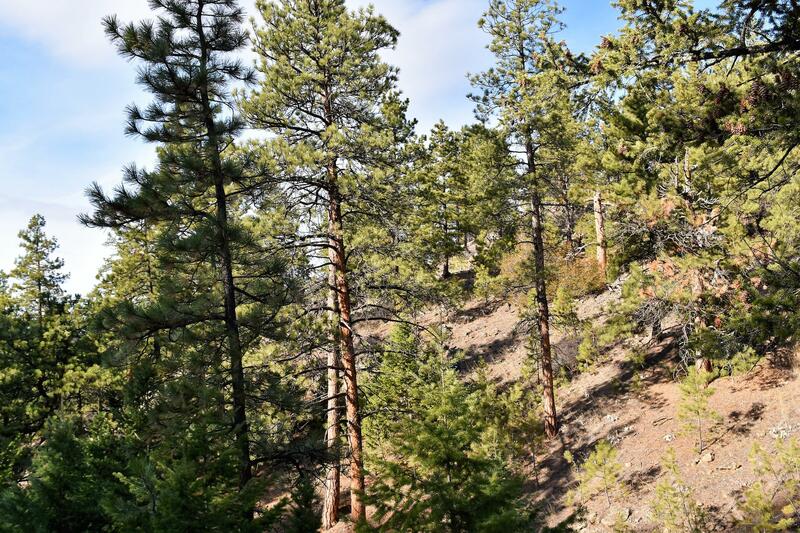 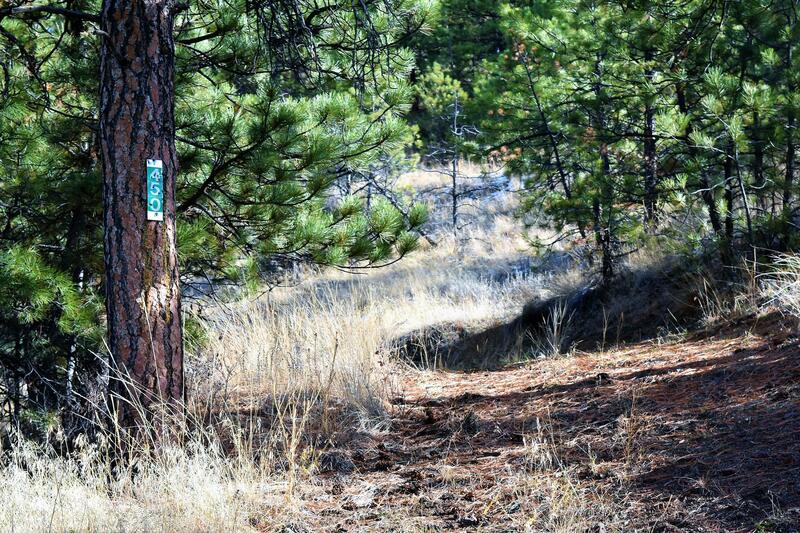 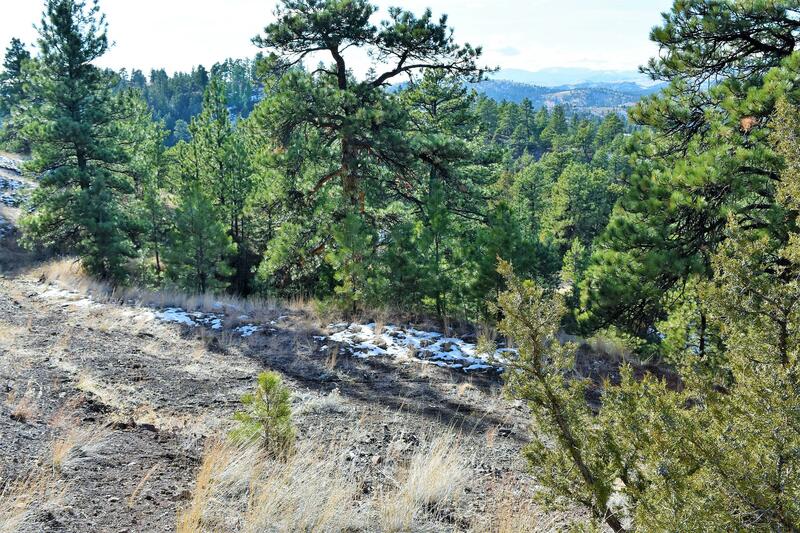 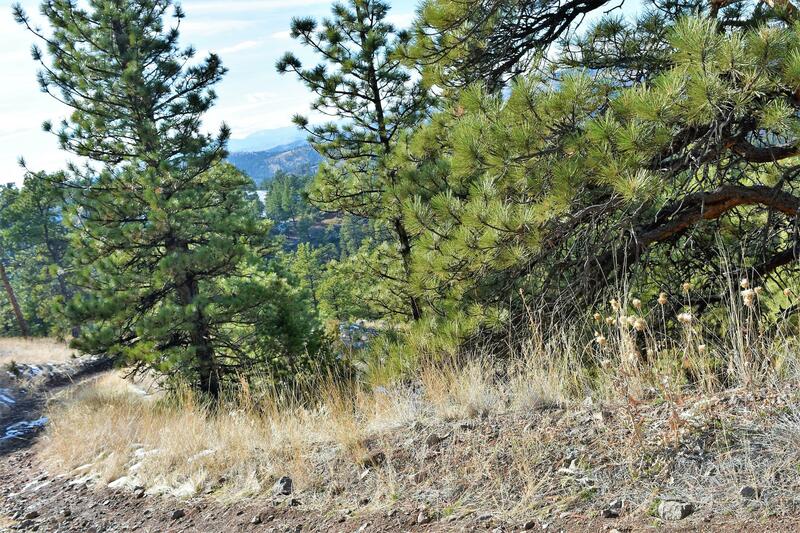 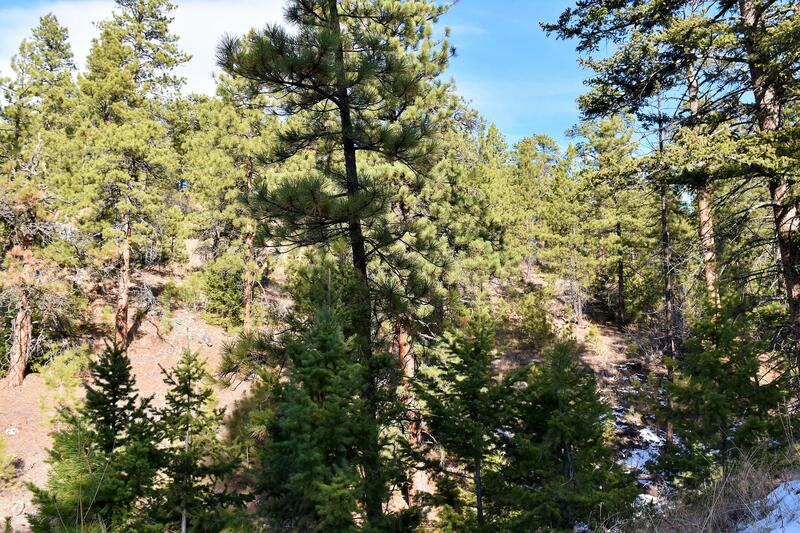 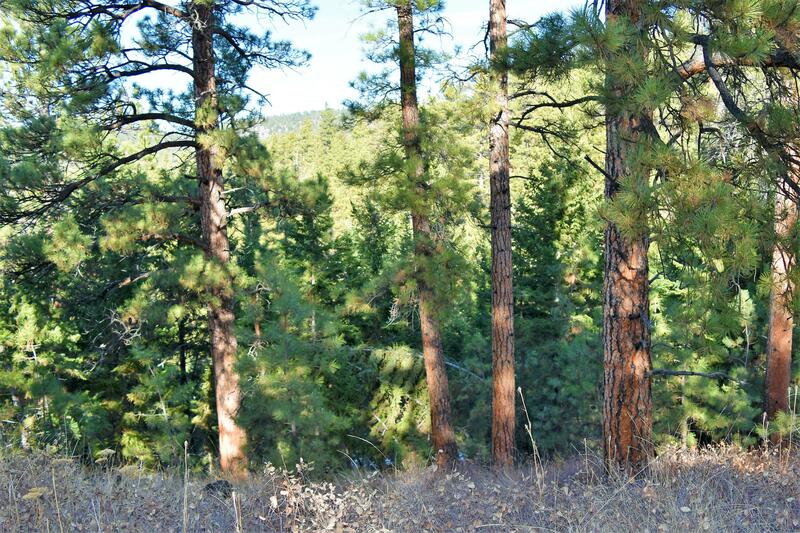 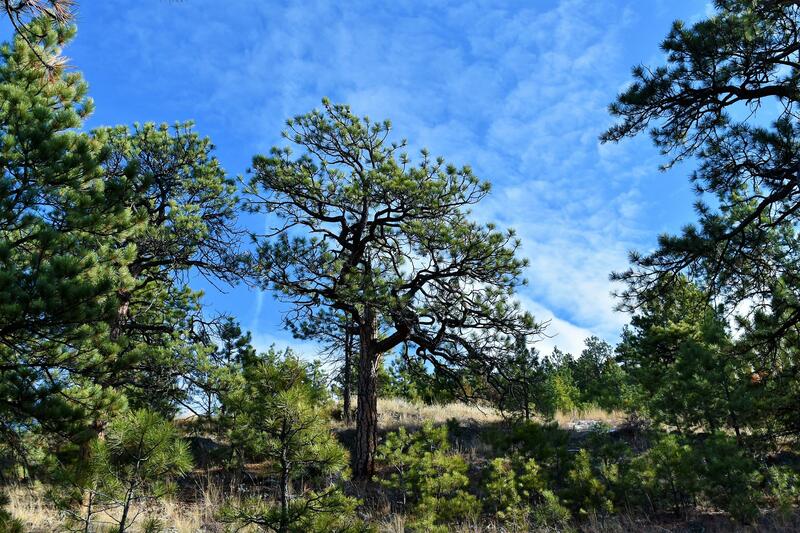 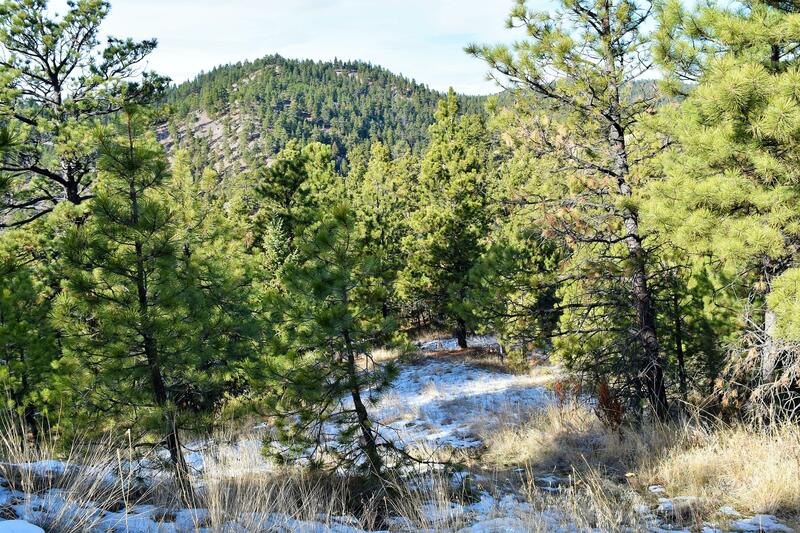 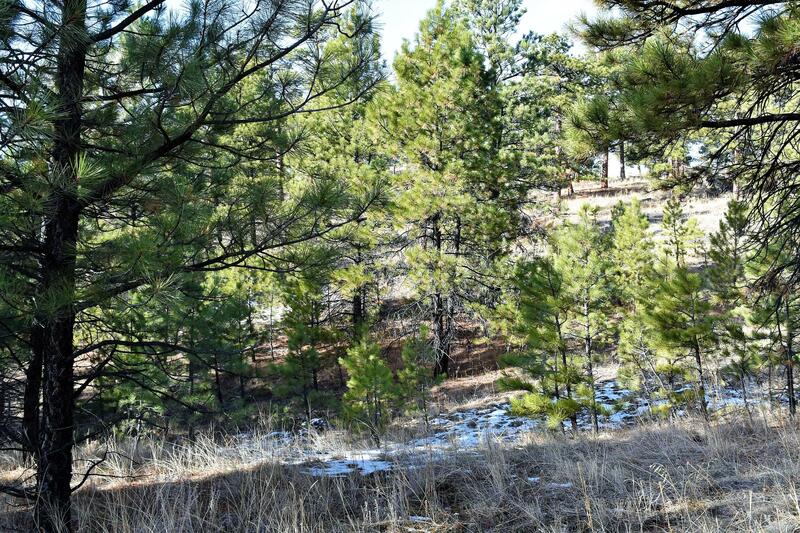 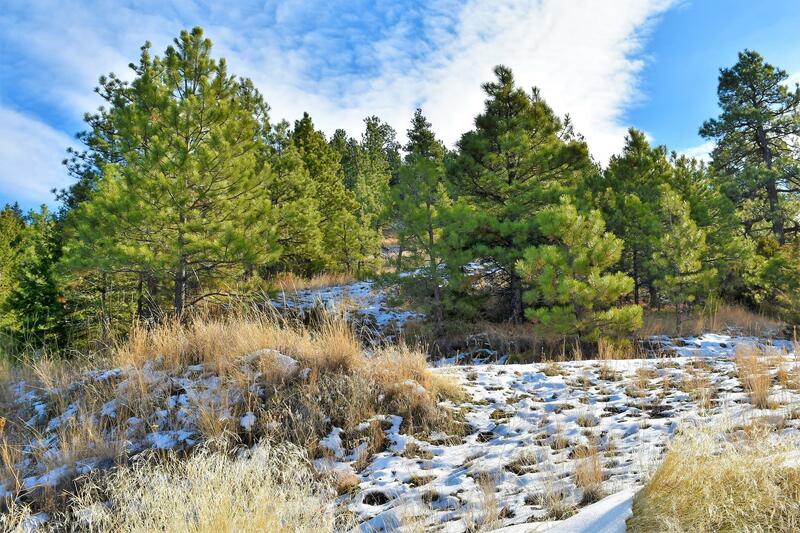 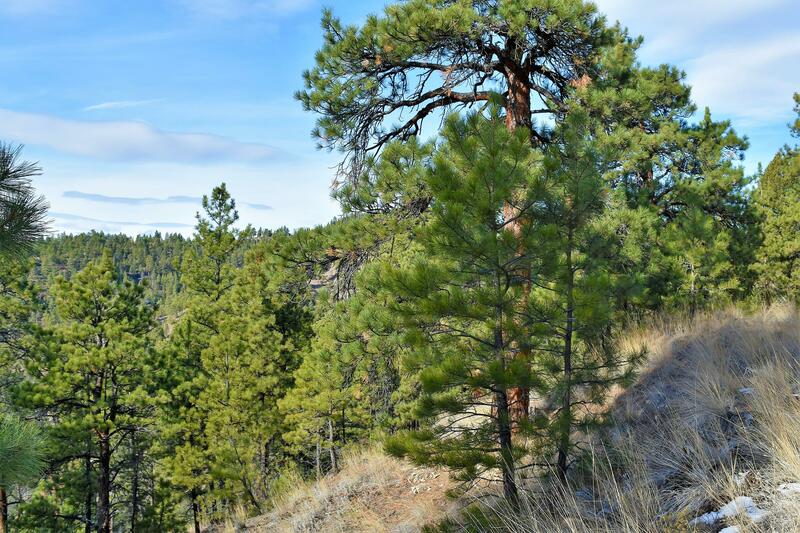 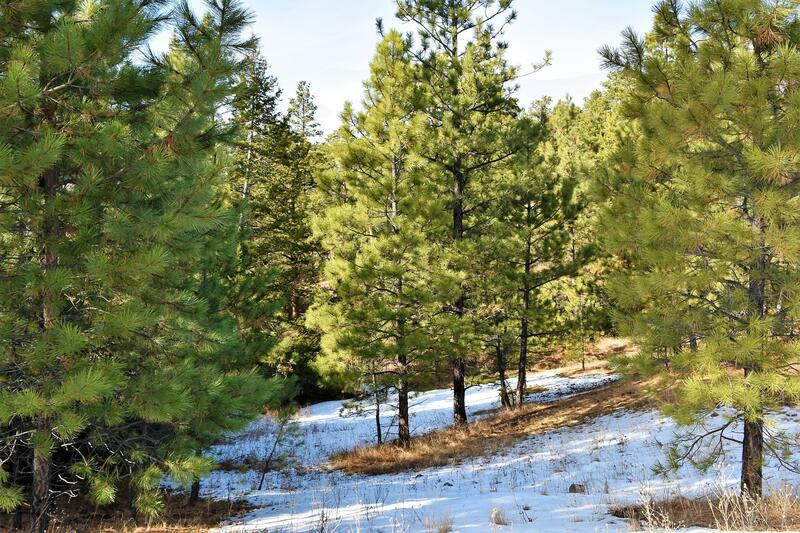 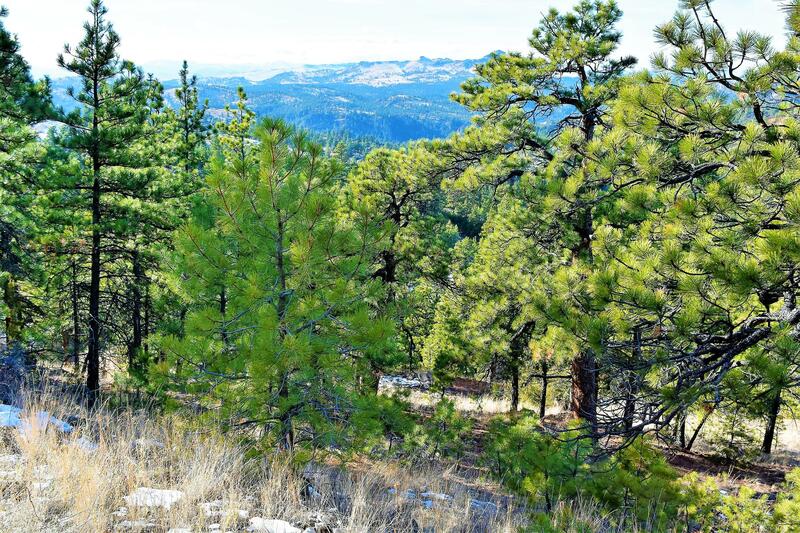 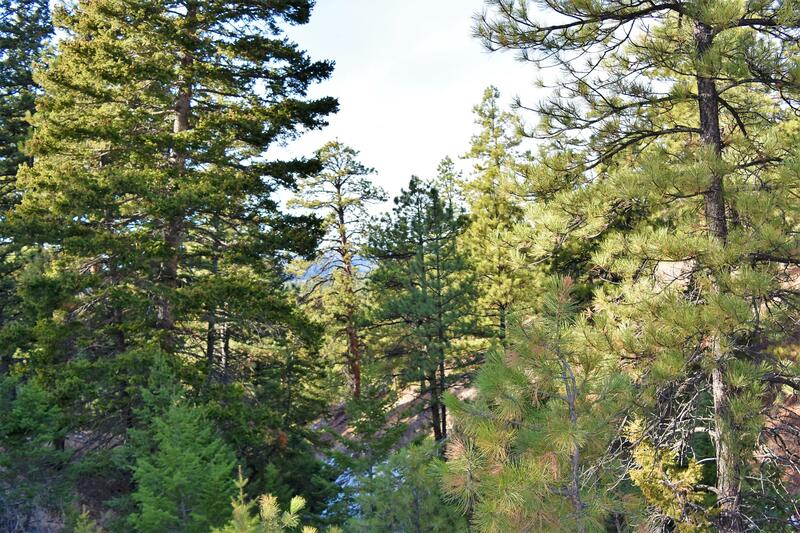 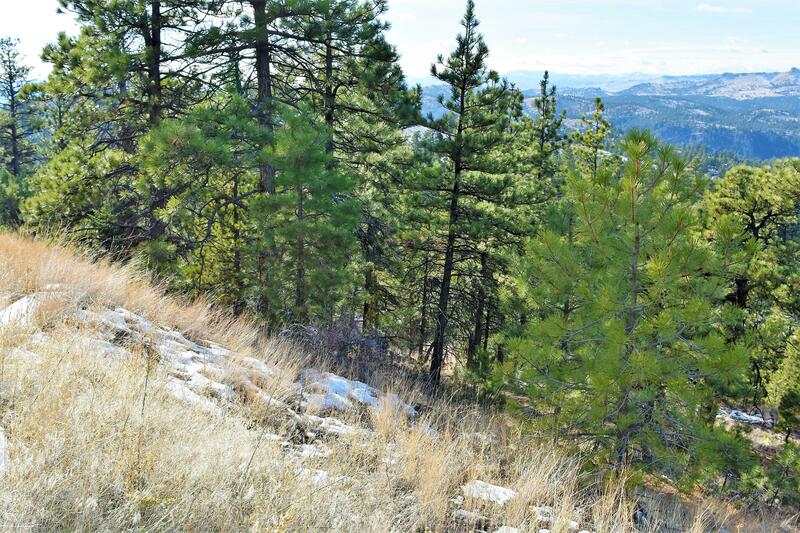 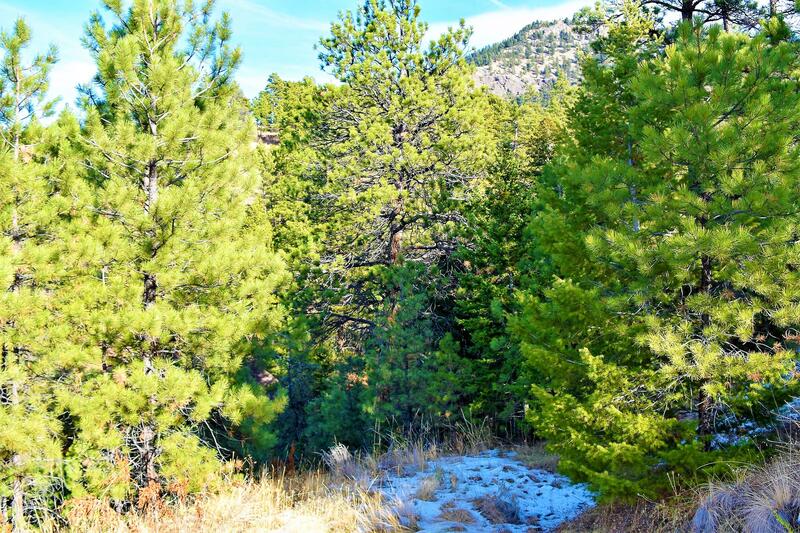 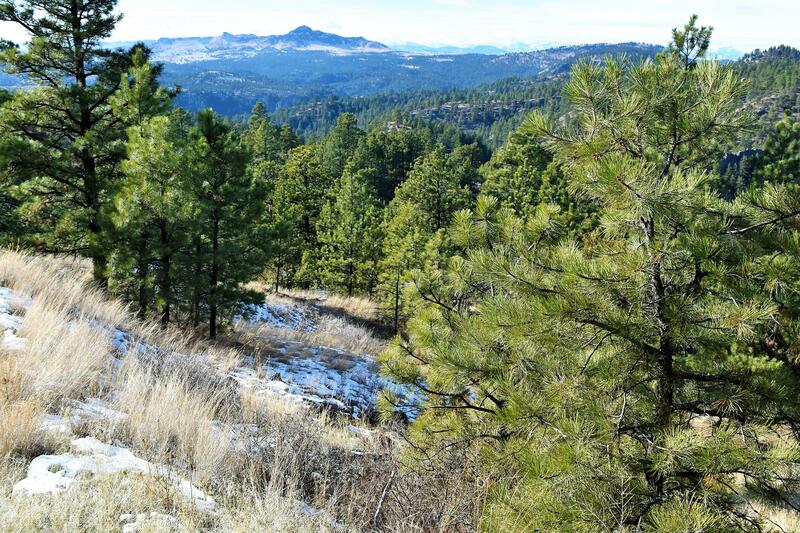 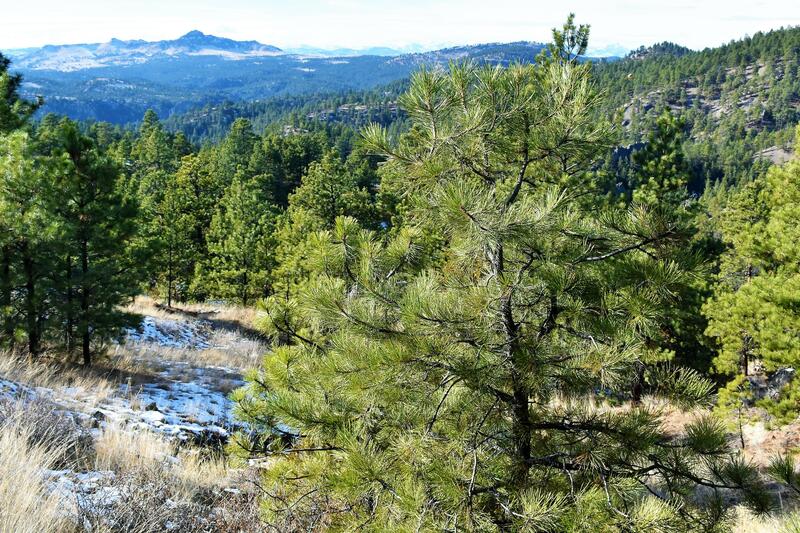 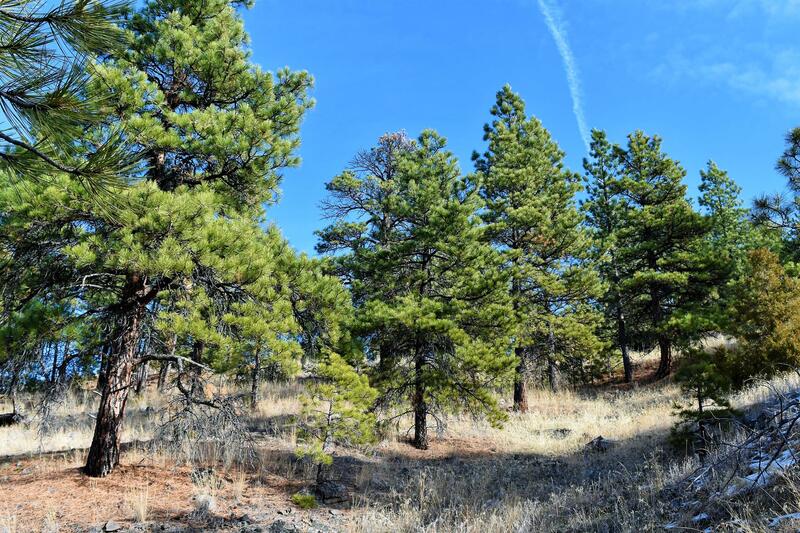 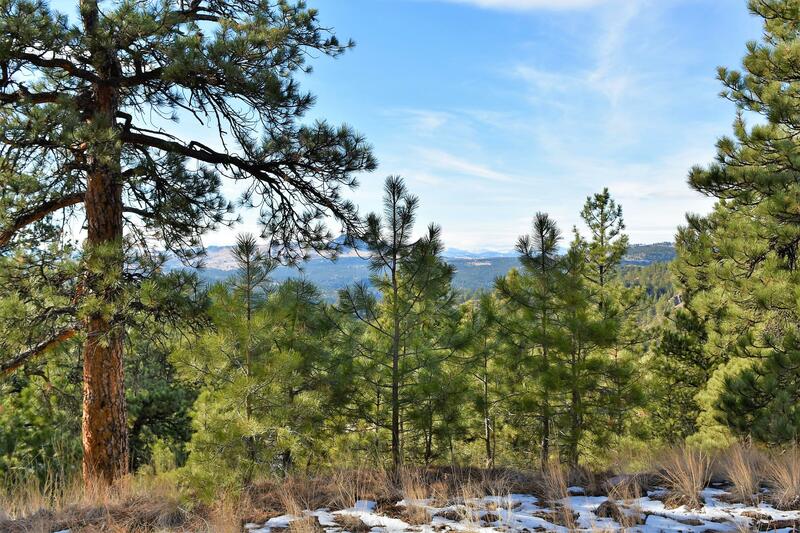 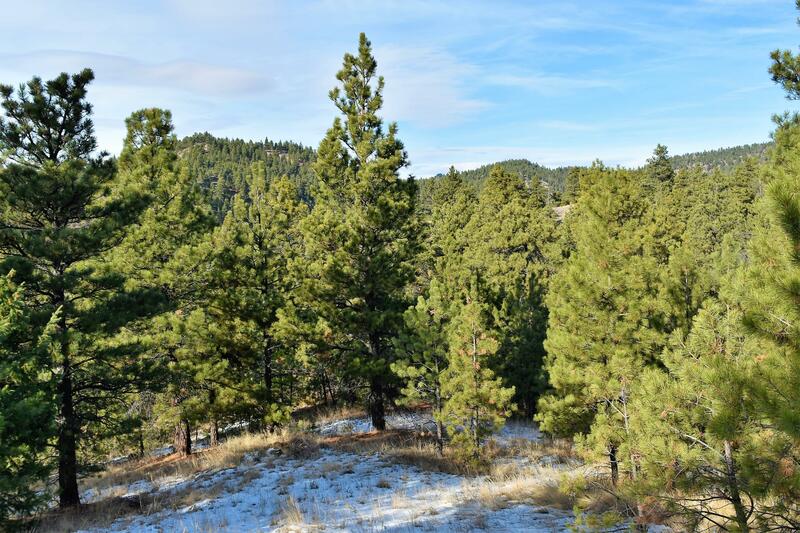 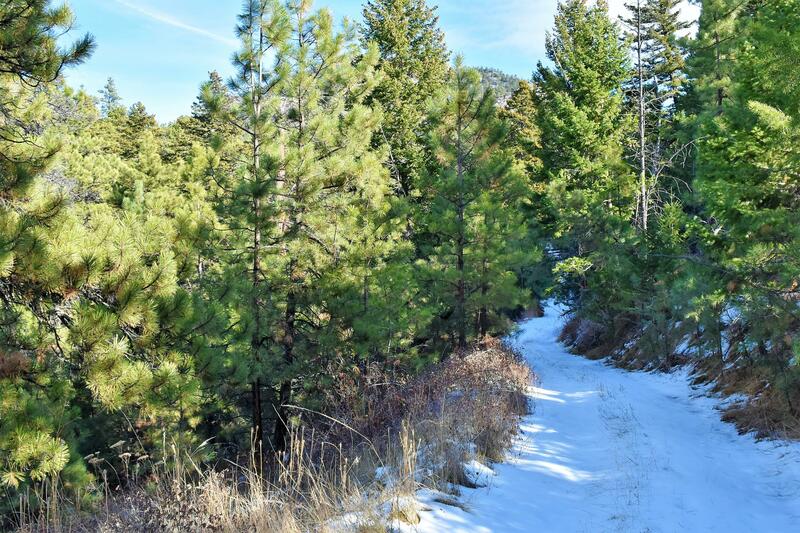 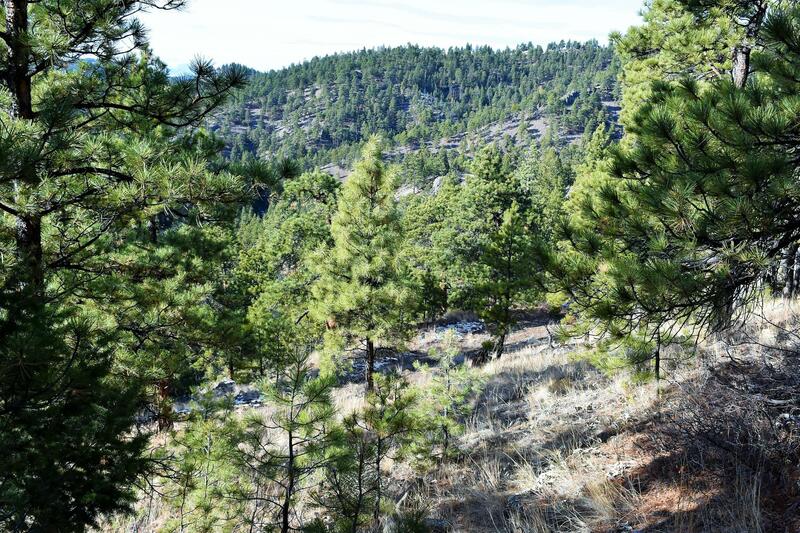 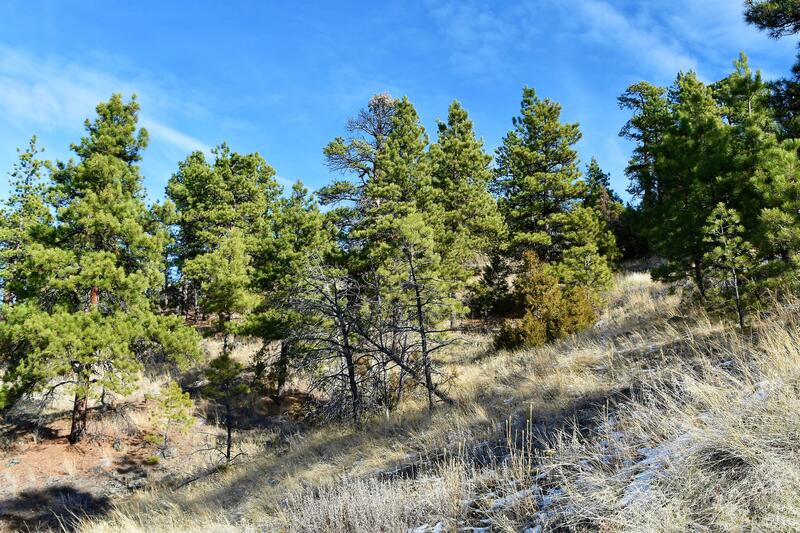 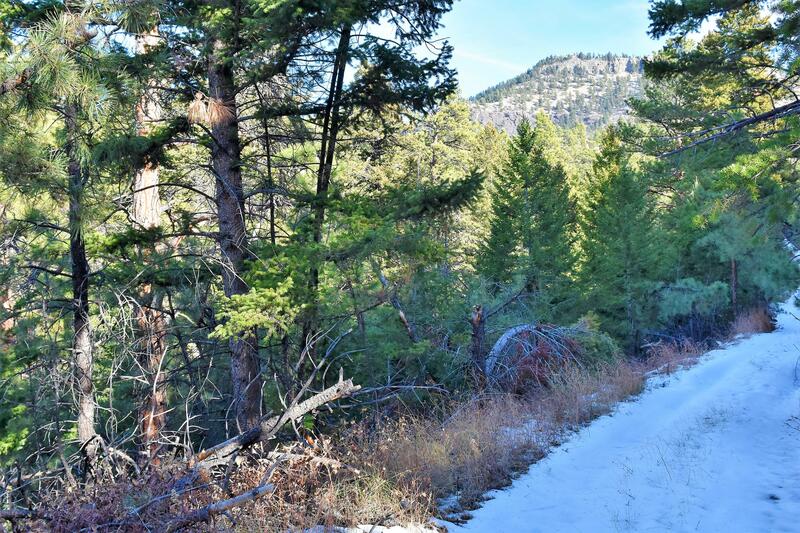 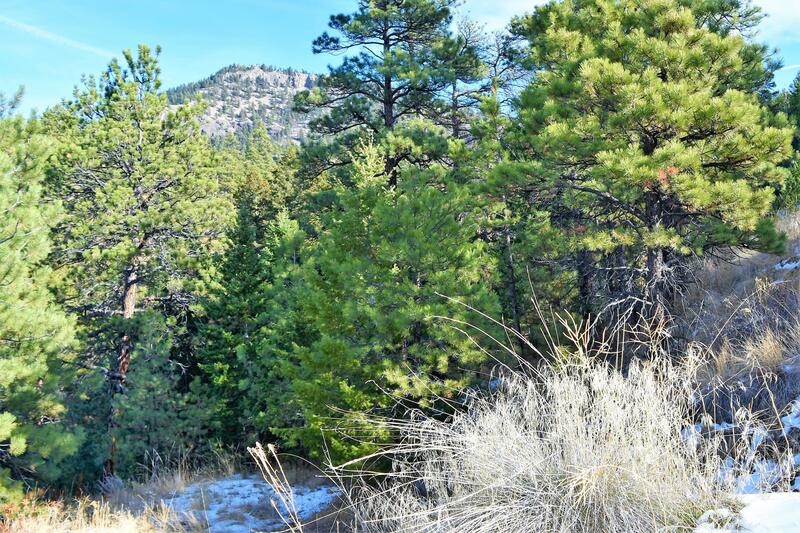 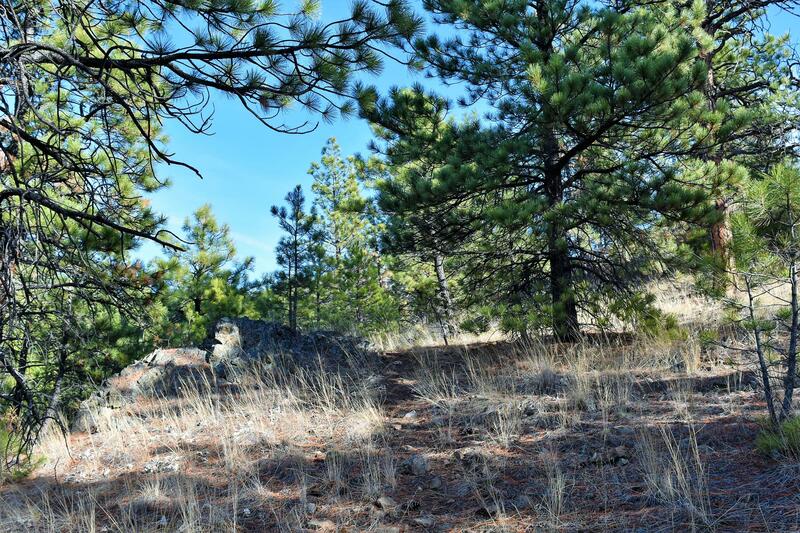 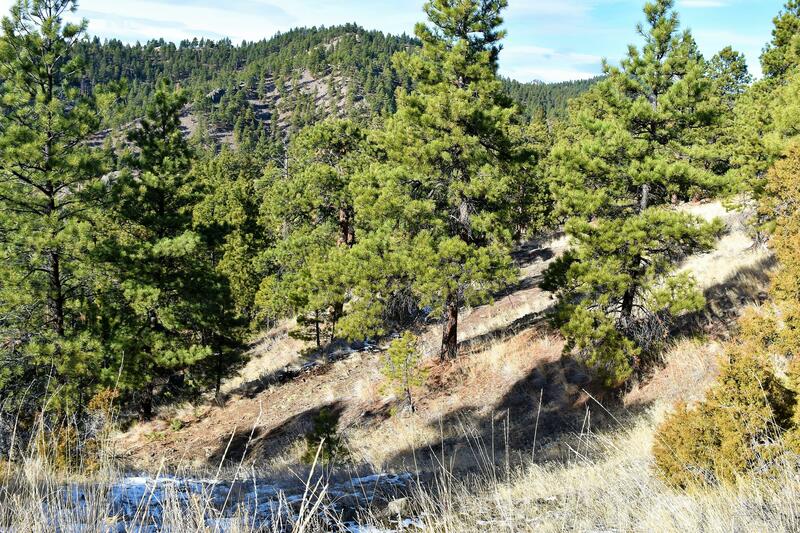 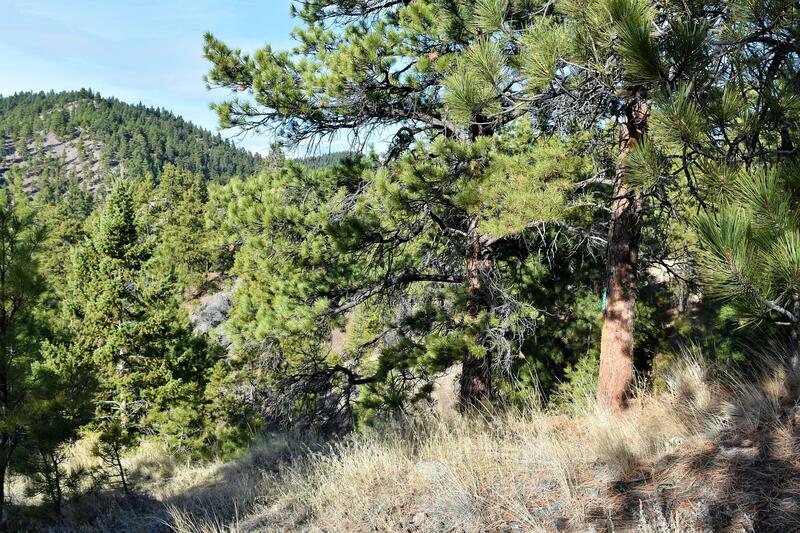 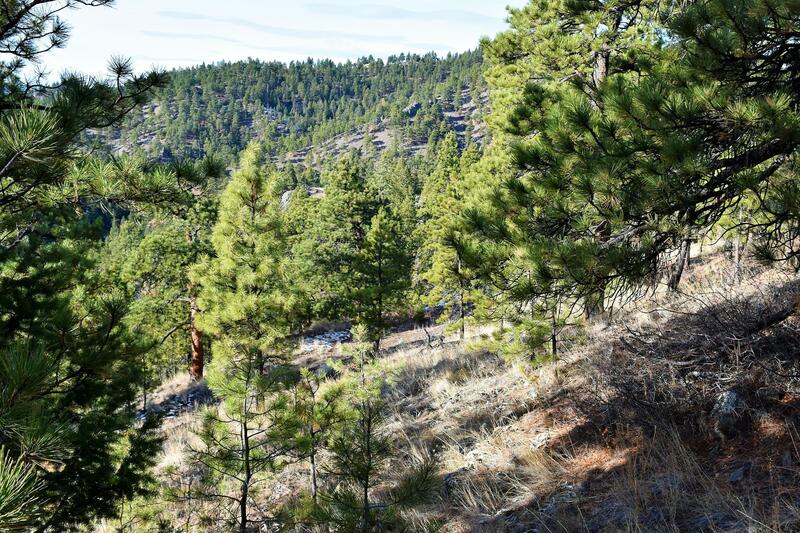 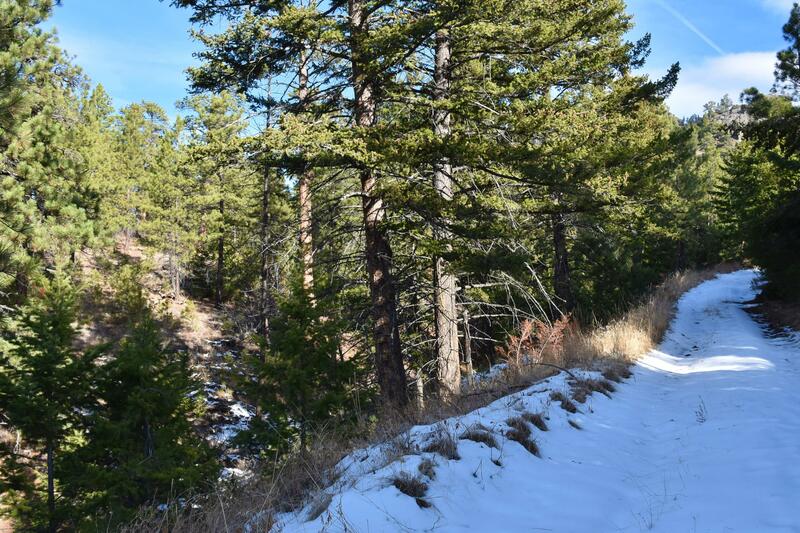 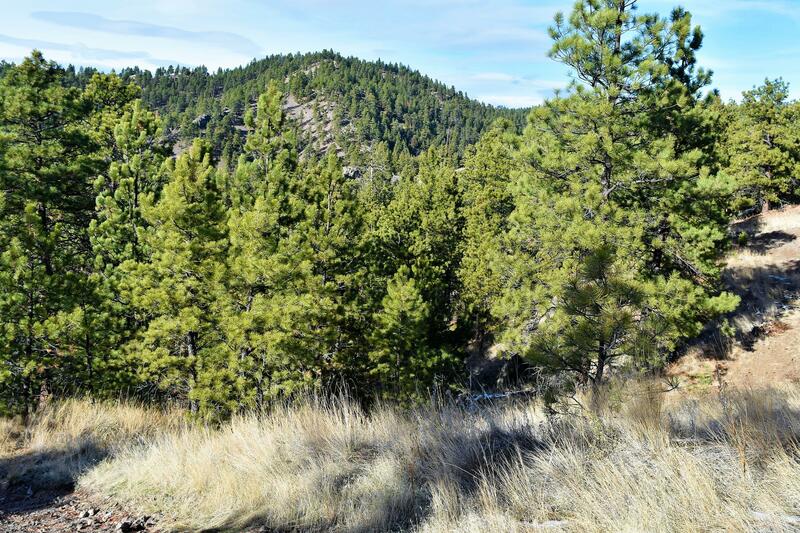 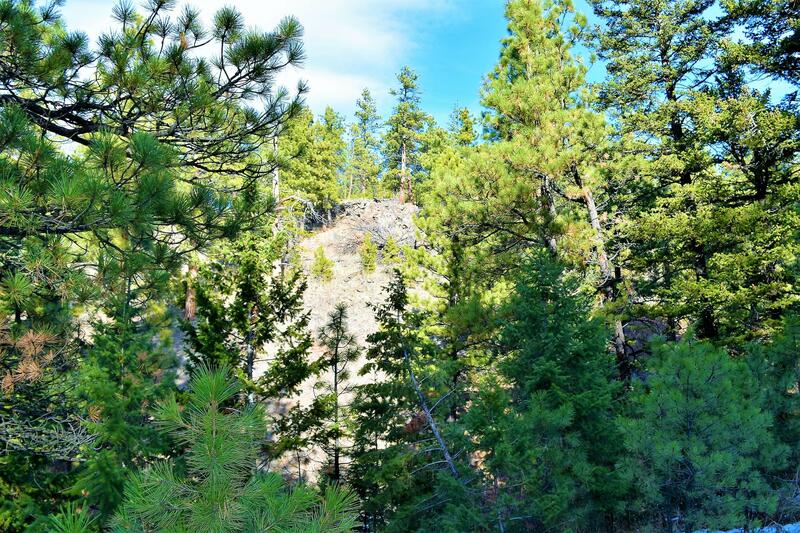 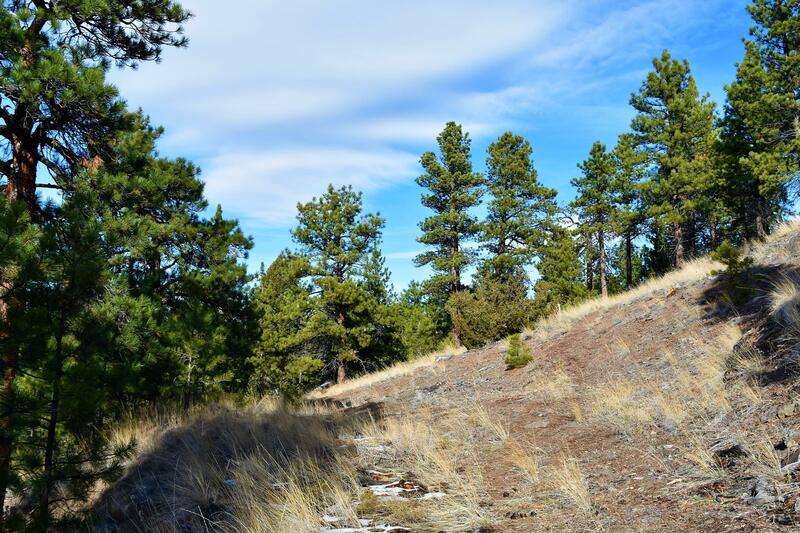 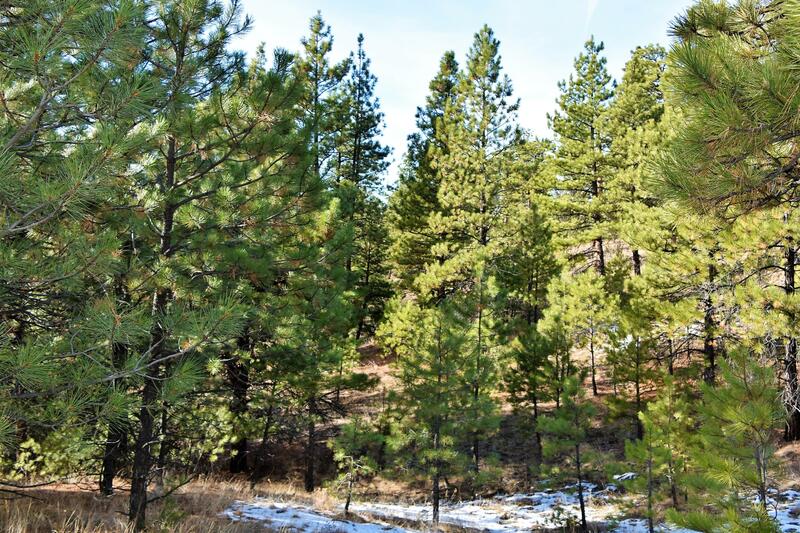 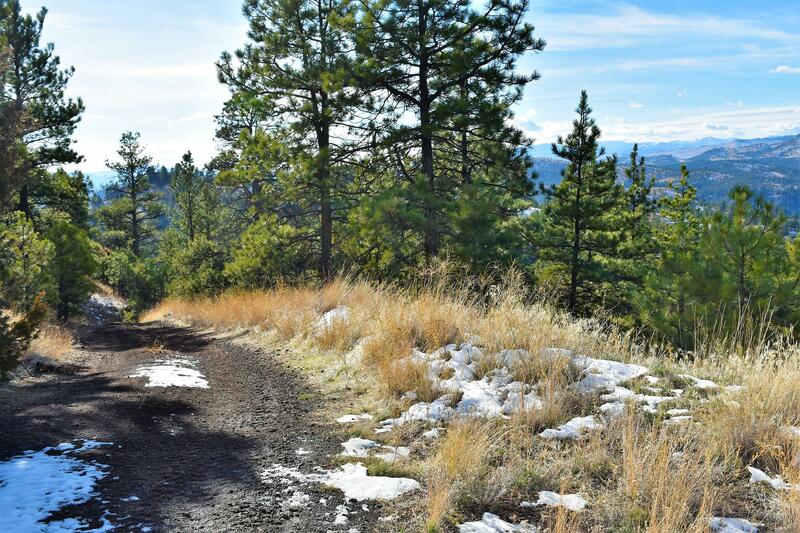 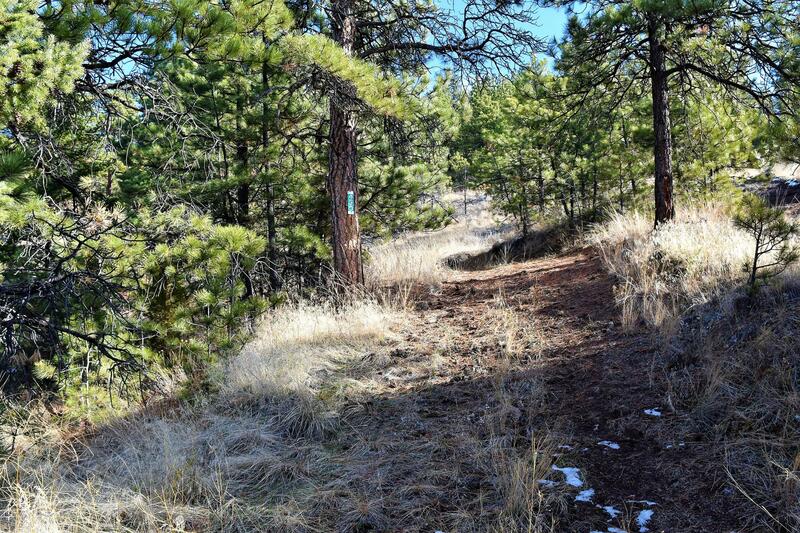 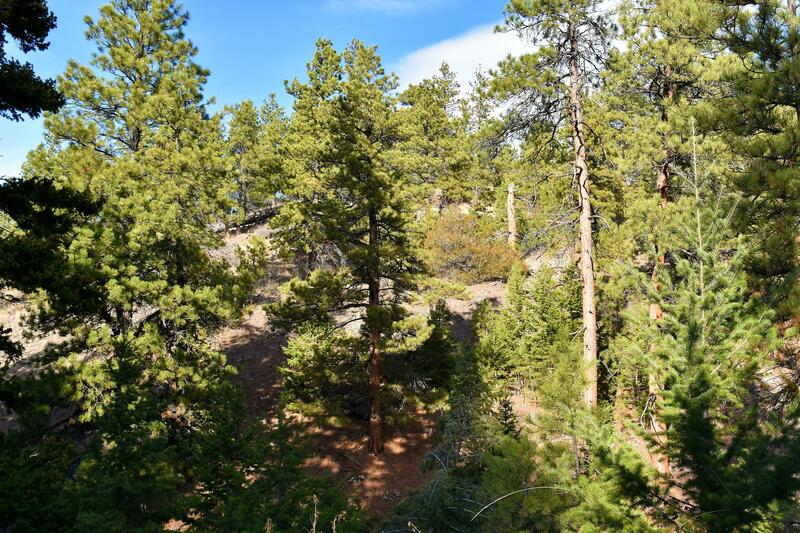 This land is centrally located being approximately 35+- miles straight lined from Great Falls and about 40+- miles straight lined from Helena. 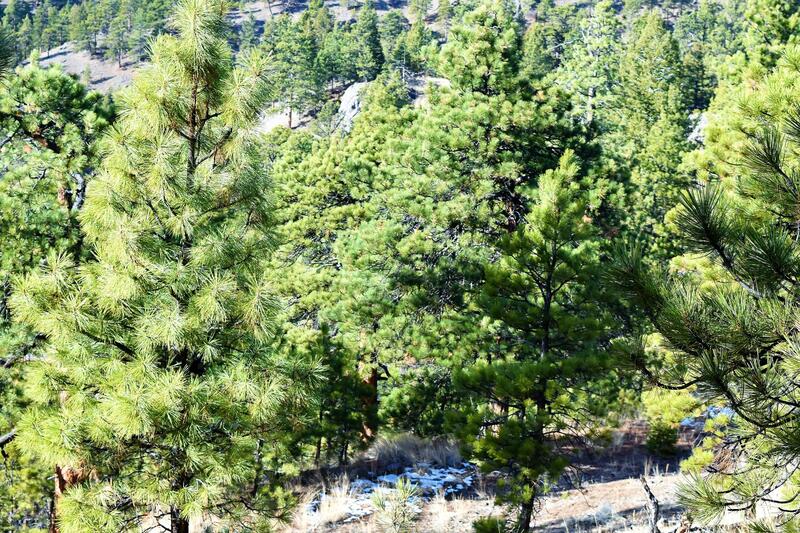 This property is off grid. 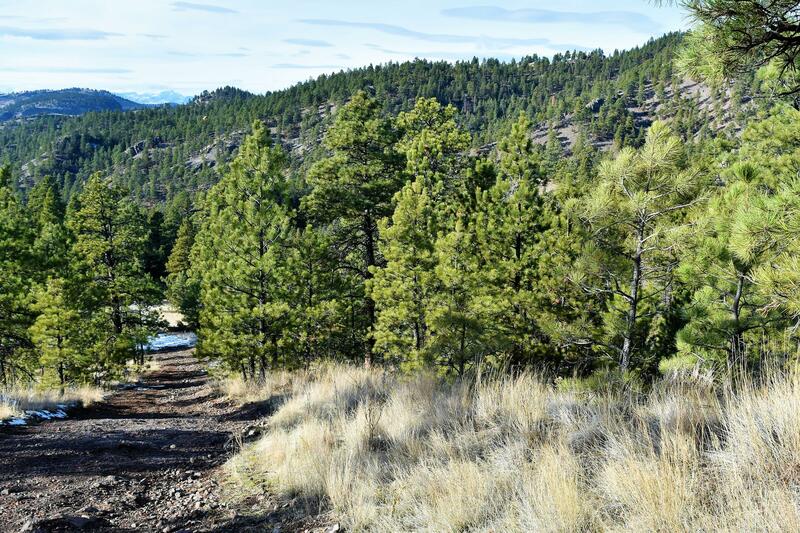 What a great recreational area this is!